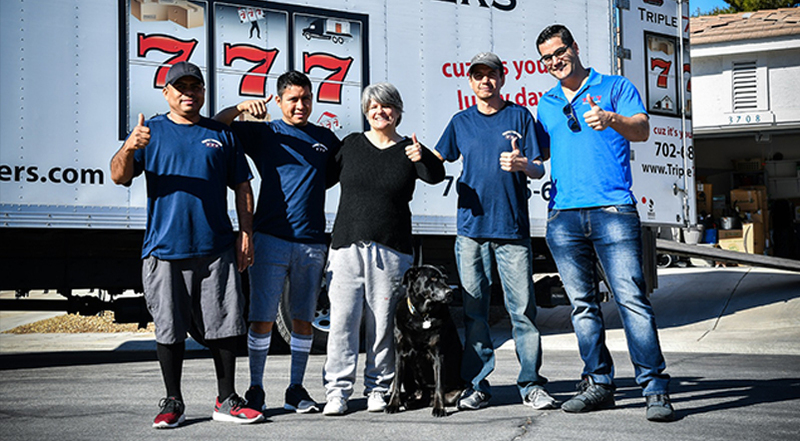 Triple 7 Movers is a family-owned and operated company in Las Vegas, Nevada. 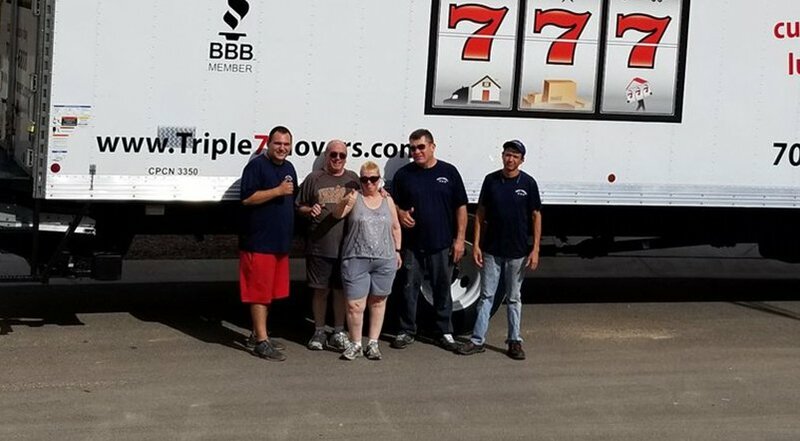 Here at Triple 7 Movers, we are proud to provide the highest quality move, packing, storage, and car services. 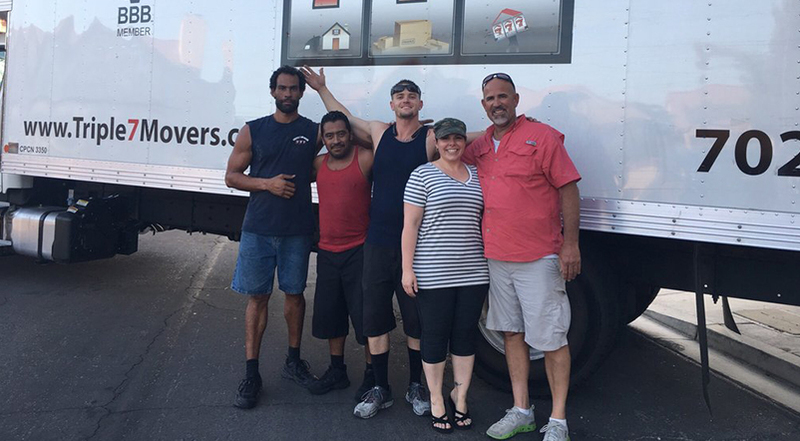 Our teams are trained to provide you an easy stress-free and professional move.